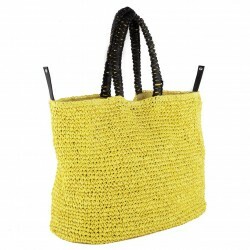 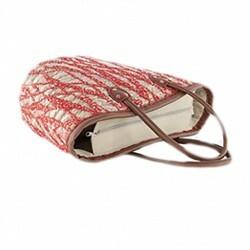 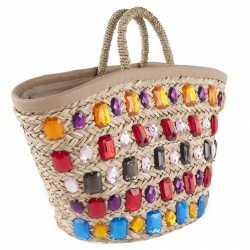 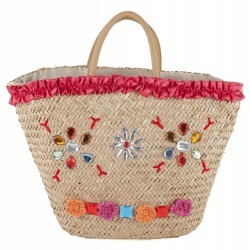 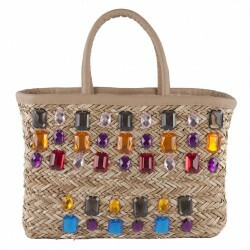 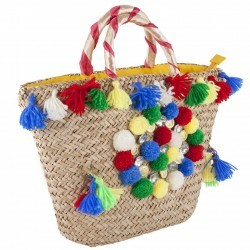 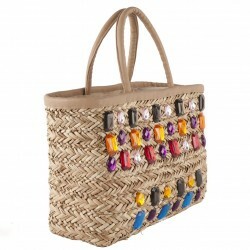 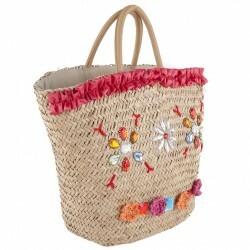 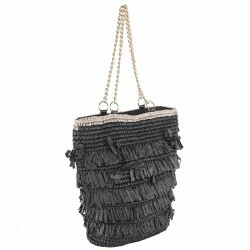 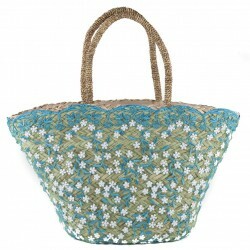 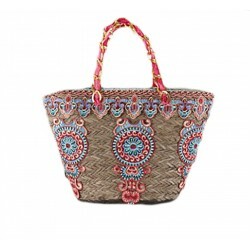 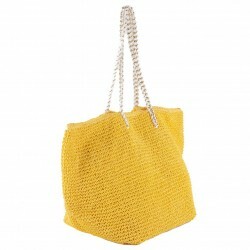 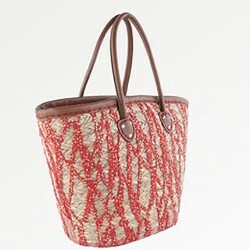 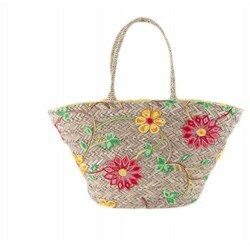 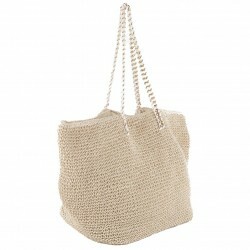 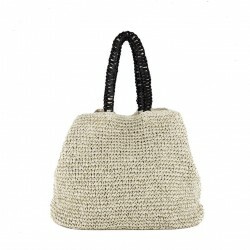 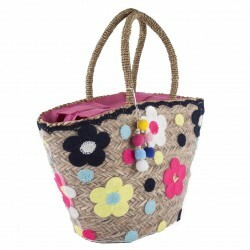 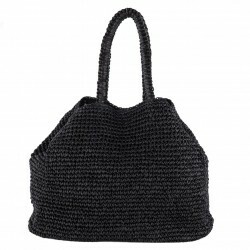 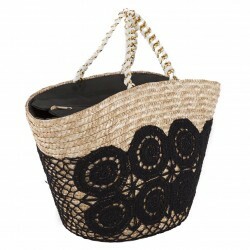 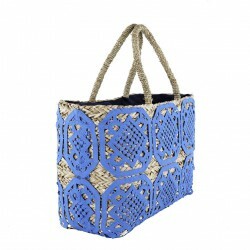 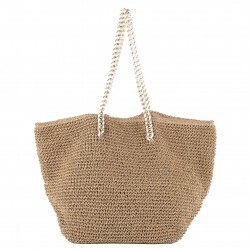 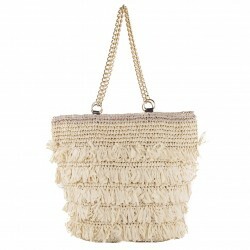 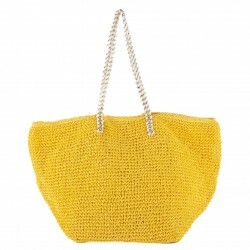 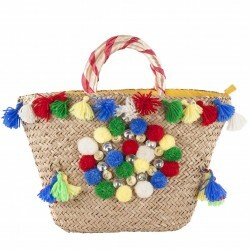 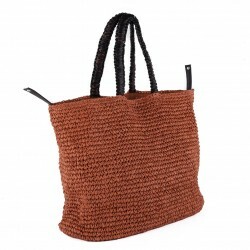 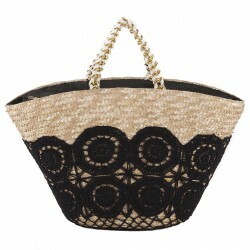 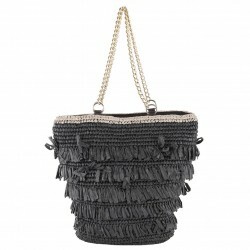 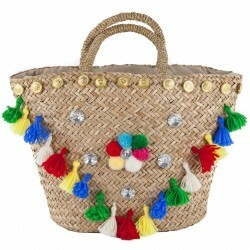 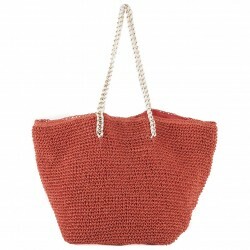 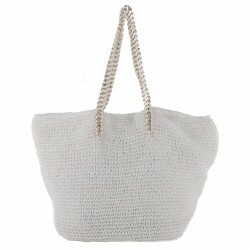 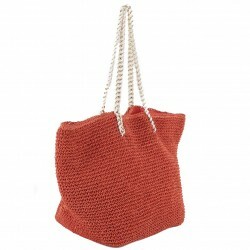 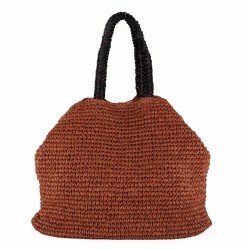 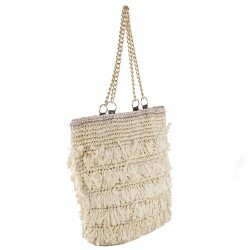 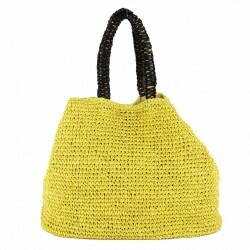 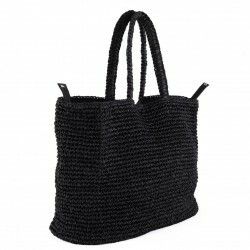 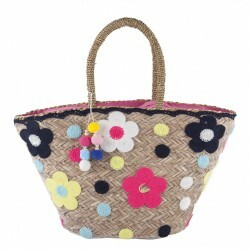 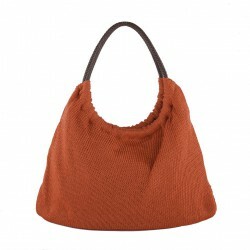 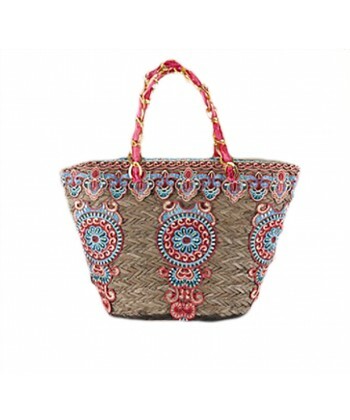 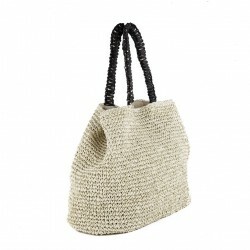 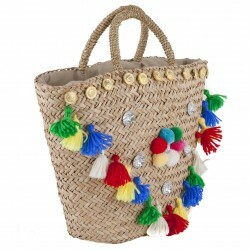 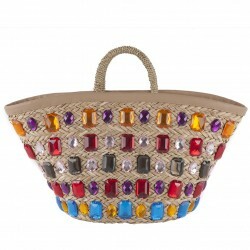 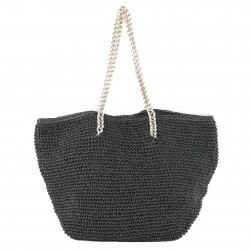 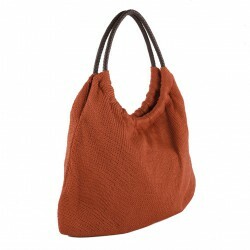 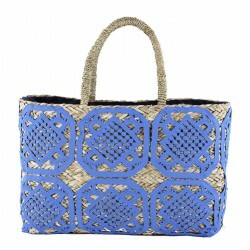 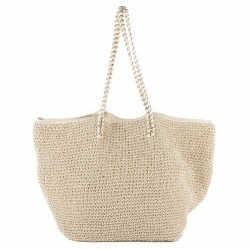 Bea, the beautiful bag in straw from the walk, colorful and trendy an accessory to wear throughout the day. 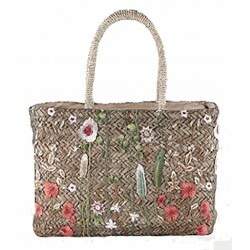 Its embroidery applied to it make it even more valuable. The beautiful and special bosra in the straw, dche will accompany you for walks, or on the beach, but also suitable for your work days. 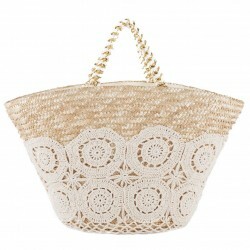 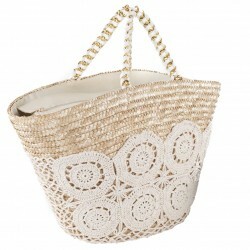 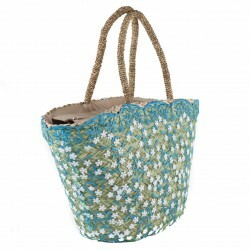 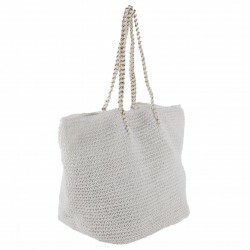 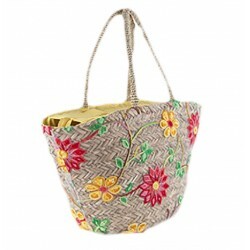 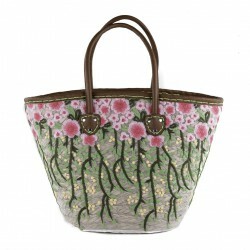 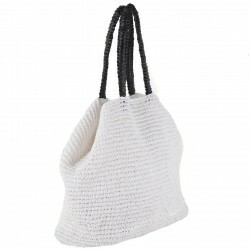 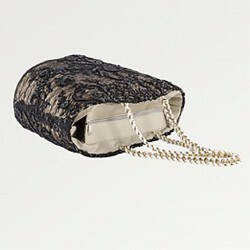 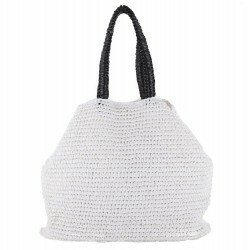 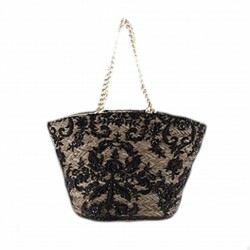 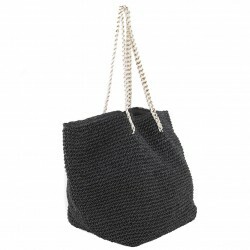 The dimensions of this bag are: width 45 cm, height 30 cm, depth 16 cm. 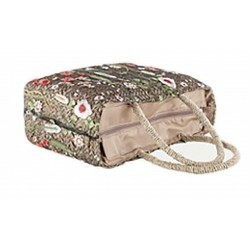 The closure and with zip closure, fully lined, handles braid and the rings of the chain.